Using our universal system for enzyme immobilization, we engineer cost-competitive biocatalytic solutions faster than ever before. We are helping some of the world’s largest companies — in industries ranging from API manufacturing to agriculture — significantly cut their manufacturing costs and improve time to market. 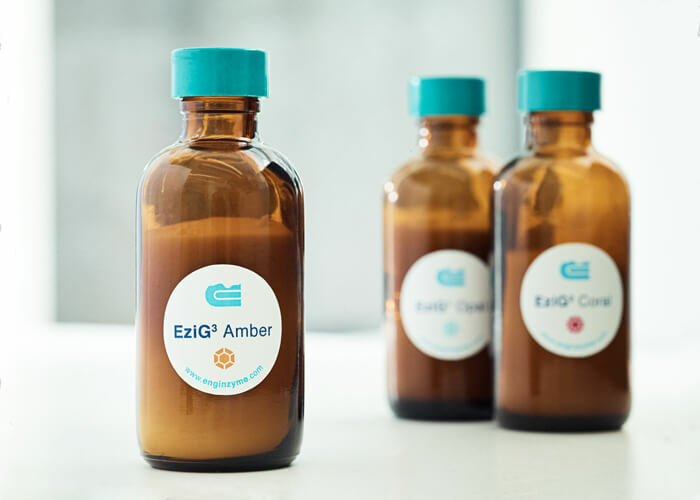 Our unique enzyme carrier EziG can bind any enzyme type with very little or no loss of activity — and even make it work in organic solvent. The binding method is simple and standardized: true plug-and-play. We employ some of the world's top biocatalysis experts. No matter what level of expertise you have or what stage in your project you're at, we'll work with you to find the right enzyme and get an optimized preparation for your reaction — all in a fraction of the time you're used to. 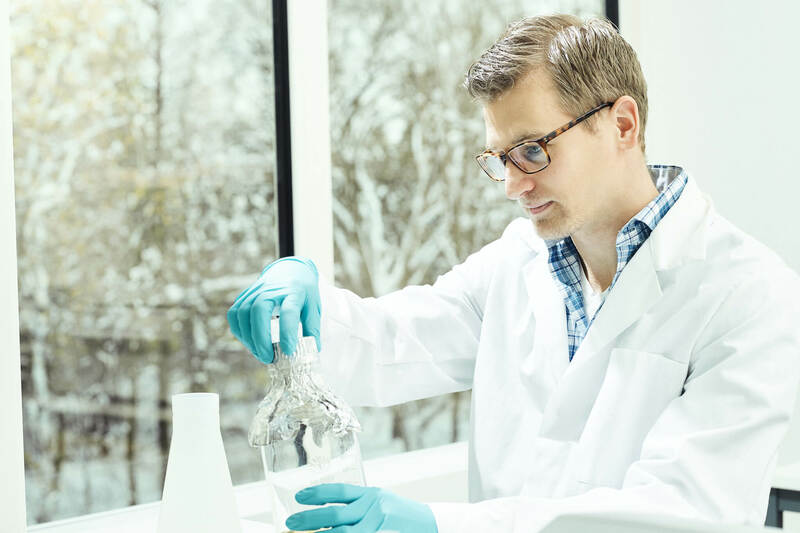 We are developing highly efficient routes for carefully chosen APIs, intermediates and other chemicals. We target compounds based on their market potential and the likelihood of producing them at a significantly lower cost with our technology. We then scale-up with selected partners and share the profit. 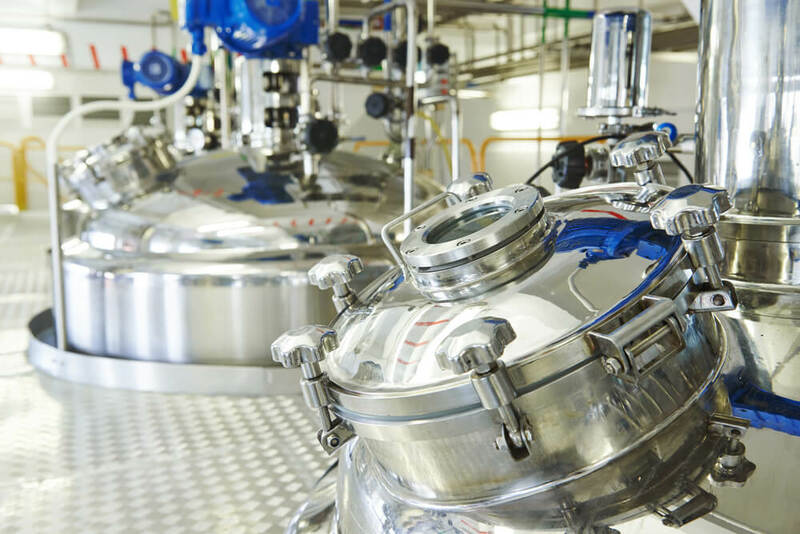 "We have found EziG to be a very general and versatile platform for enzyme immobilisation and currently use it as the preferred option for all of our biocatalysts"
Want to cut your manufacturing costs?